It's hard to believe that Sigmar Polke was only 69. He was in the first half of his twenties when he founded Capitalist Realism in 1963 with a group of artists that included Konrad Lueg (later Konrad Fischer, one of postwar art's great art dealers). His career only became more remarkable in the intervening 47 years. 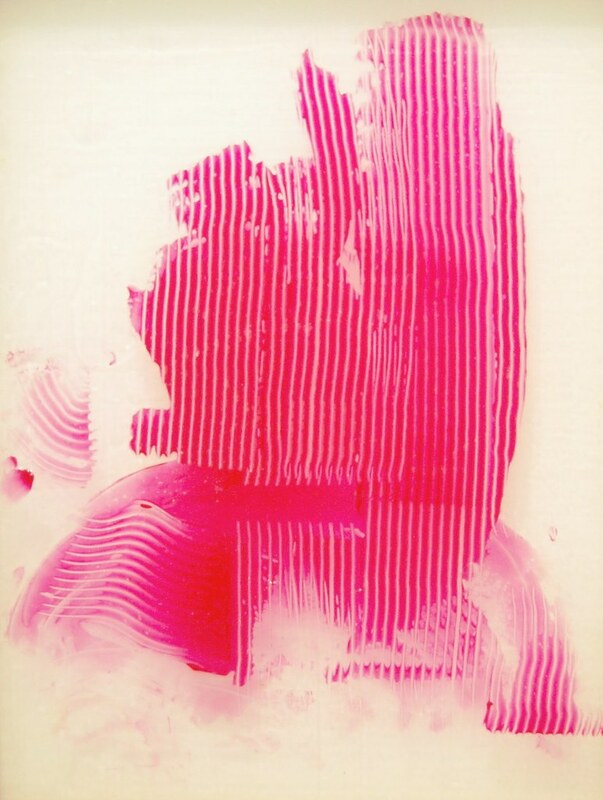 He had a consistent touch (you always knew you were looking at a Polke), but his brand was subtle: each painting invented a new world, embodying a practice that ran counter to that of his compatriot Gerhard Richter. He died on Friday from complications with cancer. Roberta Smith, The New York Times: "Sigmar Polke, an artist of infinite, often ravishing pictorial jest, whose sarcastic and vibrant layering of found images and maverick painting processes left an indelible mark on the last four decades of contemporary painting, died Thursday in Cologne, Germany." Charlie Finch, Artnet: "How he loved to poke fun at the severe application of Roy Lichtenstein's Ben-Day dots or optically dense experiments that Robert Rauschenberg conjured up with Billy Klüver." 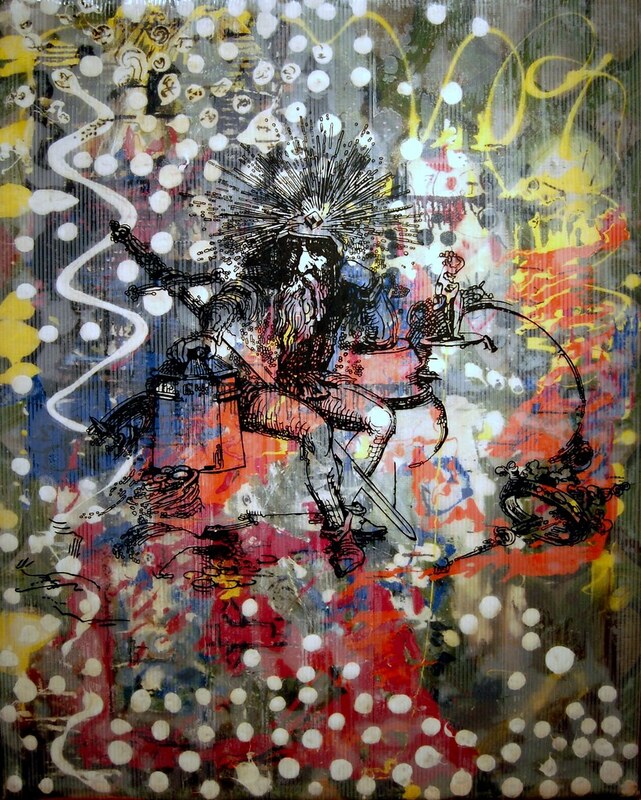 Matt Schudel, The Washington Post, "In [the] 1970s, Mr. Polke used LSD and other hallucinogens and traveled the world, taking photographs of opium dens in Pakistan, gay bars in Brazil and bear-baiting matches in Afghanistan." Jerry Saltz, New York: "Long may his maverick material glee, otherworldly power, anarchic inventiveness, offhand easy reverie, and hallucinogenic imagination wave." Sigmar Pole, The Miracle of Siegen (Lens Painting), 2007. Mixed media on fabric, 78 3/4 x 63 in.